Speculations regarding the EU Copyright Legislation have been making rounds on the virtual world for some time now with tech manufacturers apprehensive about the change and debating on ways to cease the implementation. A few days ago, we saw Google revealing how the search results will look if Article 11 of the same legislation took effect. Well now, YouTube has also jumped on the same bandwagon and tweeted a mockup of how YouTube will appear if Article 13 was implemented in the near future. Article 13 or the Directive on Copyright is the most controversial area of the nominated decree. Article 13 will require online platforms to remove or filter copyrighted material such as videos, memes, and other media files from their page. It might also block EU-based users from watching content that is already live elsewhere. 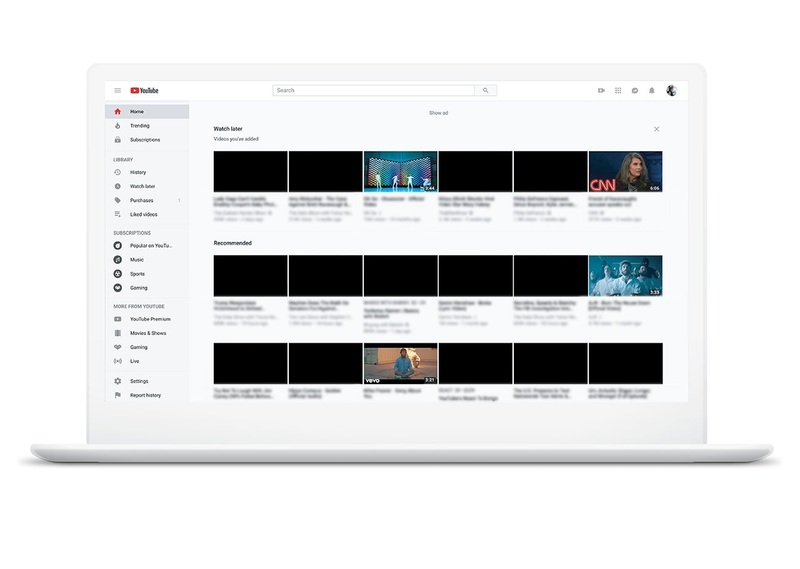 To educate the users regarding the after-effects of Article 13, the team at YouTube created a mockup-showing majority of blank video spaces on the app’s homepage. The tweet also encourages users to join the #SaveYourInternet campaign and sign a petition addressed to the EU parliament to stop the directive. Interestingly, most of the Twitteratis overlooked the possibility of how the internet will look post Article 13 and decided to snub YouTube altogether for different reasons. Majority of the users also complained that their YouTube home screen is currently similar to the mockup and they see no difference. Check out the tweet here and let us know what you think of the Article 13 altogether.